It is important that local officials see the face of our industry and the support that is behind it. Please attend any of the regularly scheduled local meetings below that you are able. Discuss what you do on a daily basis and why it matters. Discuss what the oil and gas industry means to you and your family. Discuss the safety measures and company culture around safety and the environment. Discuss why you believe the industry is important to our communities, state, and nation. Thank the commission for their time and service to the State of Colorado. Mother shares uplifting story about job in oil and gas industry. Empowering industry members to engage in political advocacy at state and local levels of government. 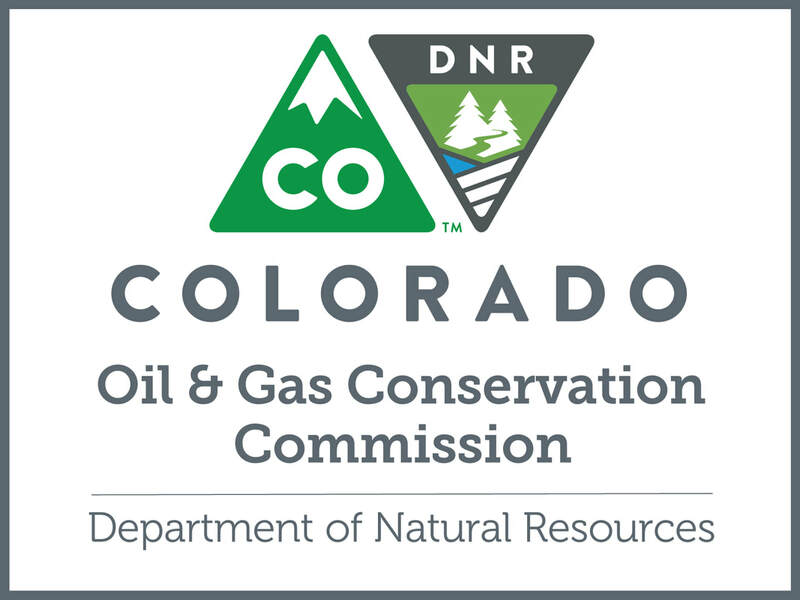 A letter to the editor in response to an article or topic in the media can be a great way to demonstrate your industry knowledge, corrections of misinformation, counterpoints, and in general support for Colorado’s communities, economy, and energy industry. Be Authentic: Your opinion is your own, and you voice matters. Newspapers will not publish anonymous letters, so be sure your letter has your name, as well as any other information requested (such as phone number, address, or email). Are you an energy industry employee, spouse or parent? What town do you live in? How long have you lived in Colorado? These identifying traits can help make your letter more compelling and might help it be more likely to get published! Keep it Short and Sweet: You will find that many publications have between 200 and 300-word count restrictions you will need to abide by, but in general a shorter letter that is to the point is typically more effective in getting and keeping the reader’s attention. Just the Facts: A letter to the editor or opinion letter is your own, but when disputing an inaccurate claim or backing up your opinion, it is important that you use accurate information and reliable sources. Citing studies that have been debunked or using not credible sources is the type of misinformation spreading we want to avoid. Be Passionate: Start off strong with a compelling statement or fact, something to capture the reader’s attention, readers relate strongly to personal stories. If you have a story to share that illustrates the importance of this issue, include a few sentences that frame your story in your letter. Be Respectful: It is important to be civil and engage with respect and thoughtful points or counterpoints when writing your letter. Submit your letter: Below are a handful of Colorado newspapers who can publish your letter online and/or in print. Click the paper or papers that represent your community, follow their submission guidelines, and send them your letter and make your voice hear! 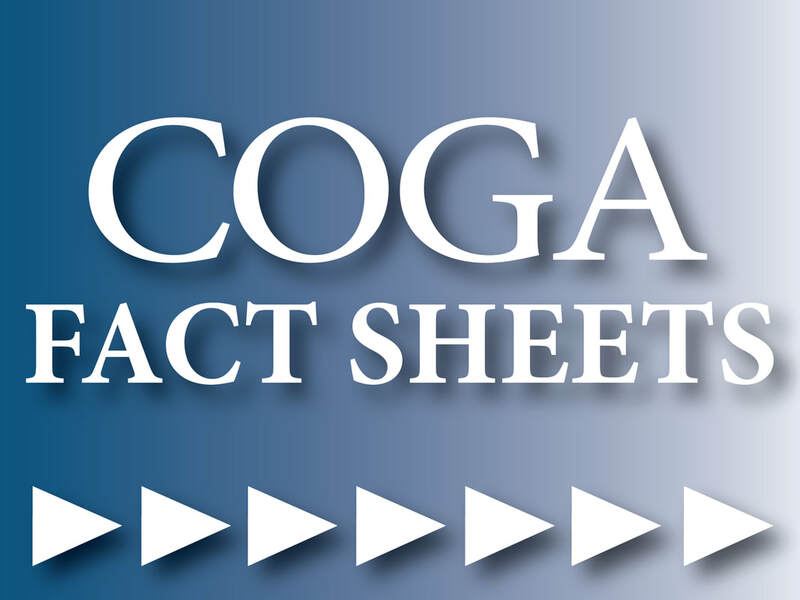 Be prepared for the next meeting you attend, by downloading COGA Fact Sheets for quick references, talking points, and easy to understand data and information. Get industry information, economics, and general useful resources.